Whistler, British Columbia – Hit the ski slopes and stay warm by staying in a rustic cabin. Coromandel Peninsula, New Zealand—Take your adventure to native forests and pristine beaches. 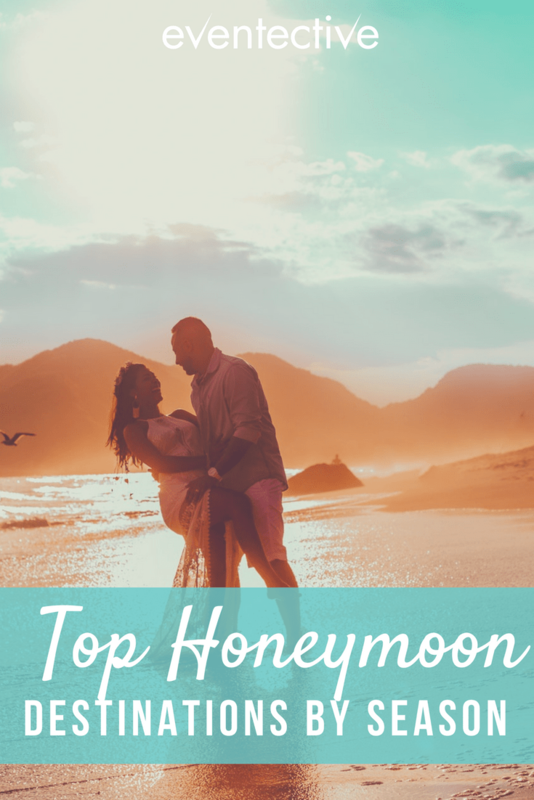 Maui, Hawaii— Enjoy watching beautiful sunrises and sunsets from Haleakala. Mendoza, Argentina—Sip on a glass of wine and enjoy local cuisine. The Maldives—Feel like luxury on picture-perfect islands in the sun. Ravello, Italy—Explore the Amalfi Coast displaying thousands of years of historic beauty. Bermuda—Stick your toes in pink sand beaches and discover an island full of history. Bordeaux, France—Tour the greater wine region’s unforgettable sights, tastes, and culture. Martha’s Vineyard, USA—Treat Your taste buds to ​local farm-to-table and ocean-to-table cuisine. Galway, Ireland—Discover the rocky wilderness of Connemara and the bright lights of Galway city. Santorini, Greece—Start your romantic getaway by enjoying exquisitely clear waters while indulging in a true culinary paradise. Anchorage, Alaska—Enjoy the sunlight from 4am to almost midnight and let your love embark on a day of adventure. Prague, Czech Republic—Take on the city by shopping, visiting parks & gardens, and historical monuments. Fiji—Get off the beaten trail and immerse yourself in nature! Madagascar—Find yourself in the desert or rain forest experiencing nature like never before. Fairbanks, Alaska—Experience the northern lights during Alaska’s Aurora Season and be amazed by these natural wonders. Dorset, United Kingdom—Breathe in clear air while hiking sweeping cliffs and enjoying spectacular coastal views. French Polynesia—Take it slow and relax in a warm, laid-back culture. Thailand—Explore the luscious green mountains or the beautiful blue ocean—You can’t go wrong in Thailand. Bar Harbor, Maine—Catch the start of leaf-peeping season and enjoy seeing Fall come to life. The Seychelles Islands—Enjoy a destination that offers a warm and friendly climate all year-round. Bali—Get in before the rainy season and go scuba diving, surfing, and snorkeling. Whitsunday Islands, Australia—Live your dream of being on a sandy beach in paradise under the blue sky. Peggy’s Cove, Nova Scotia—Retreat to the home of Canada’s most famous lighthouse and picturesque landscapes. Playa del Carmen, Mexico—Get the best of both worlds, discover the ancient Mayan Ruins and snorkel the reefs beside colorful tropical fish. Madrid, Spain—Discover the city’s love for art by exploring their streets and theatres. Santa Barbara, California—Partake in endless recreation, vibrant art scenes, and award-winning wine country. Costa Rica—Explore amazing beaches, volcanoes, and biodiversity! Morocco—Hike epic mountain ranges and trek across rich desert sands. Antigua, Caribbean—Enjoy the culture of a tropical island while basking in the sun on one of their sandy beaches. Cape Town, South Africa—Explore the town’s Big Seven: Cape Point, City Walk, Groot Constantia, Kirstenbosch, Robben Island Museum, Table Mountain Cableway and V&A Waterfront. The Galapagos Islands, Ecuador—Take your breath away with the Islands’ vast natural beauty. Colorado, USA—Ski, snowboard, or snowshoe the week away at one of the state’s 26 ski areas and resorts. Buenos Aires, Argentina—Learn the Tango from locals who spent their lifetime perfecting this sensual dance. The Abacos, Bahamas—Relax beside calm waters and panoramic natural beauty. Valparaiso, Chile—Indulge in a Bohemian experience with popular beaches, fresh seafood, and luxury hotels. Still have more planning to do? 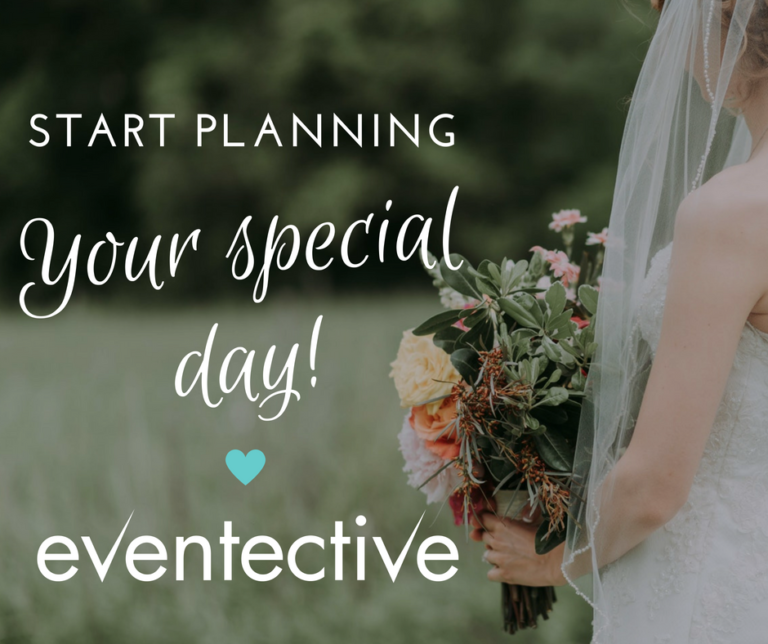 Check out Eventective’s Ultimate Wedding Planning Guide to make sure you have everything covered.